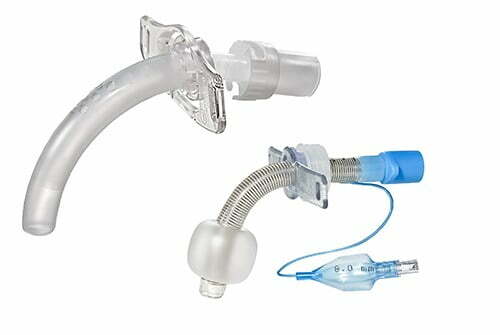 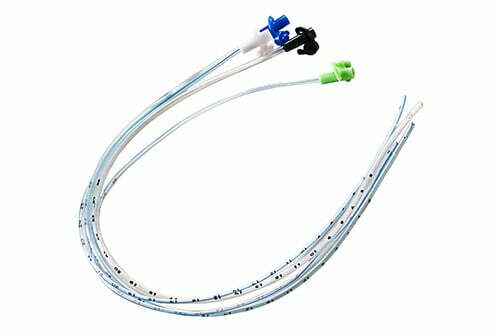 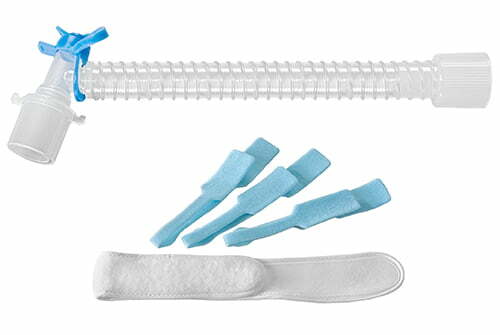 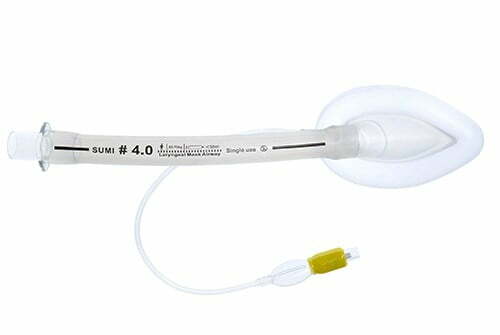 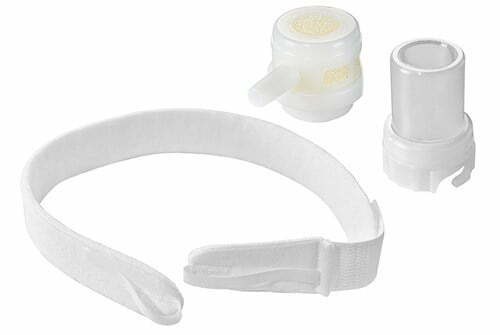 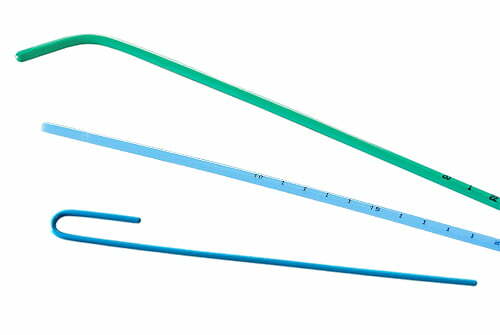 SUMI is one of the leading manufacturers of disposable medical equipment in Poland. 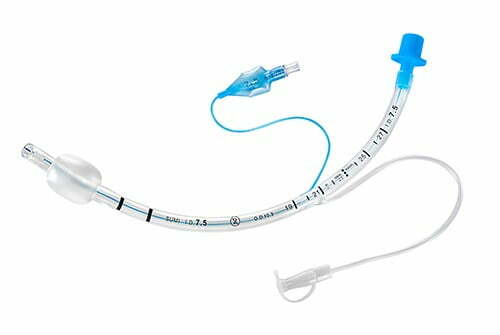 More than 30 years of experience cover all facets of medical business, including product development, manufacture, quality assurance, global sales and marketing as well as customer service and support. 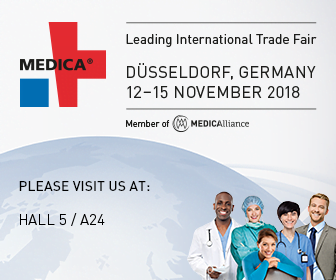 Over time gathered knowledge and know-how, turned into successful co-operation with famous Polish hospitals in addition to many distributors from abroad. 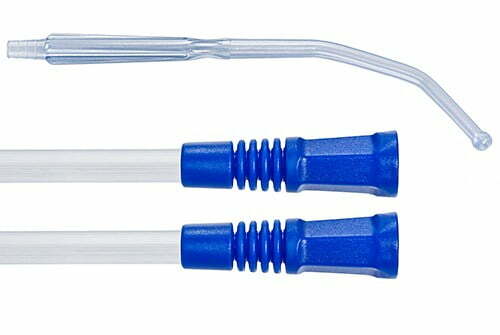 Satisfied customers make us a perfect partner for various projects. 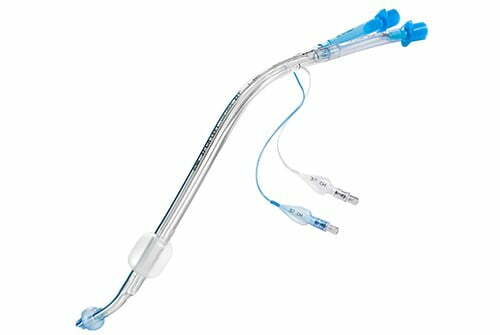 We have the pleasure to present movie showing designation and use of KAN tracheostomy tubes and some of its accessories.